This form of Art has been known since the time of the Medici Family, and has continued to be practiced in the workshops of Florence, up to the present day. 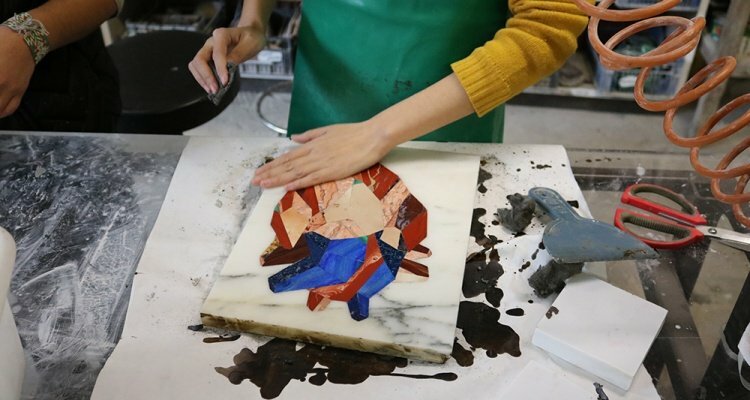 It is a very refined technique, which allows you to “paint with stones”, creating more or less complex puzzles of particles cut into different types of hard stones, to compose figures, architectural features, landscapes, still life. Length of course: From 8 April to 30 June, 2019.